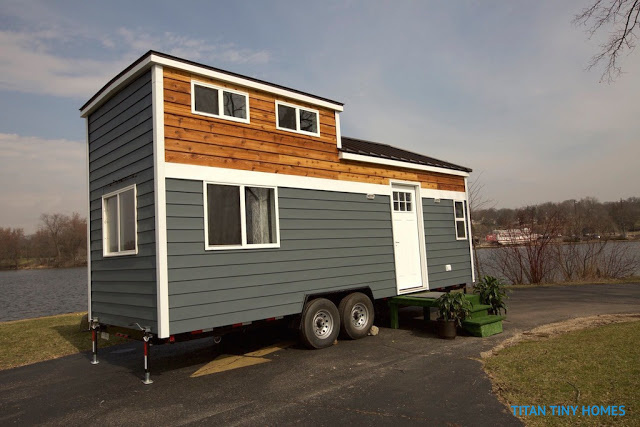 A tiny home that’s inspired by Frank Lloyd Wright and equipped with a living area that’s perfect for hosting friends and family! 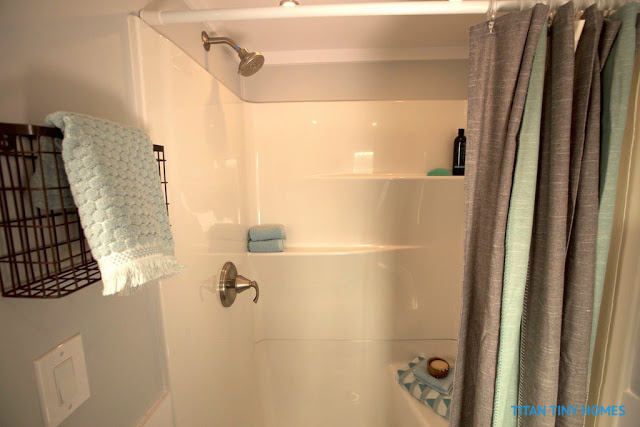 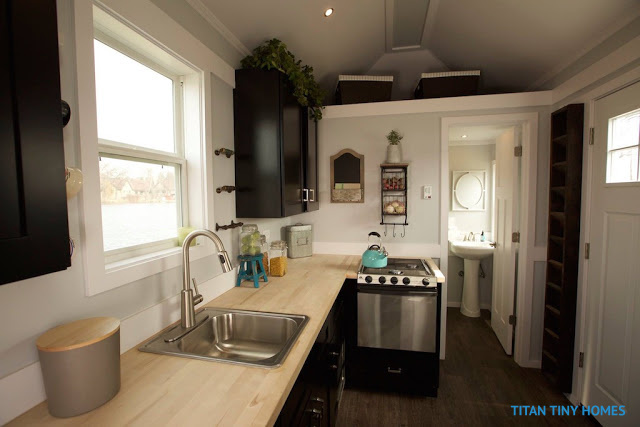 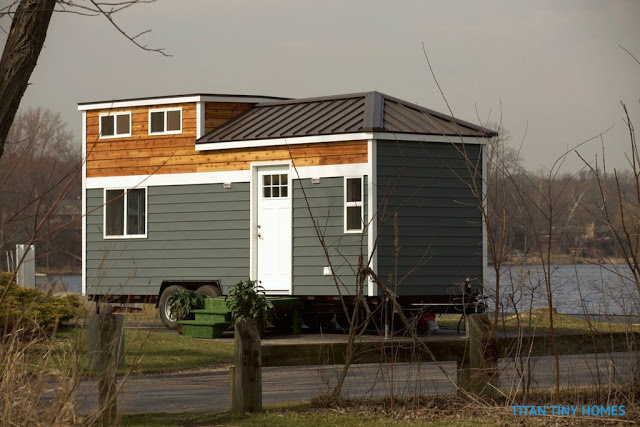 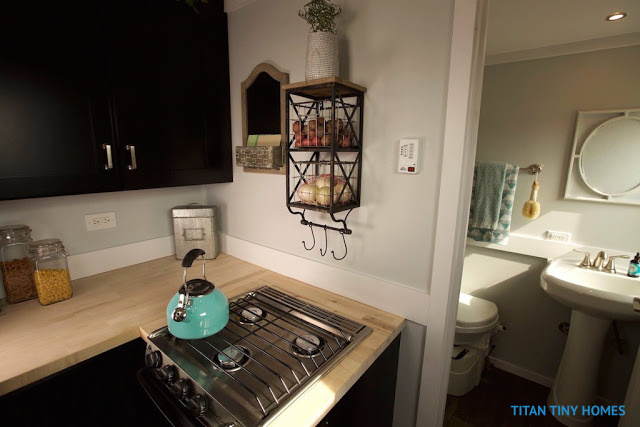 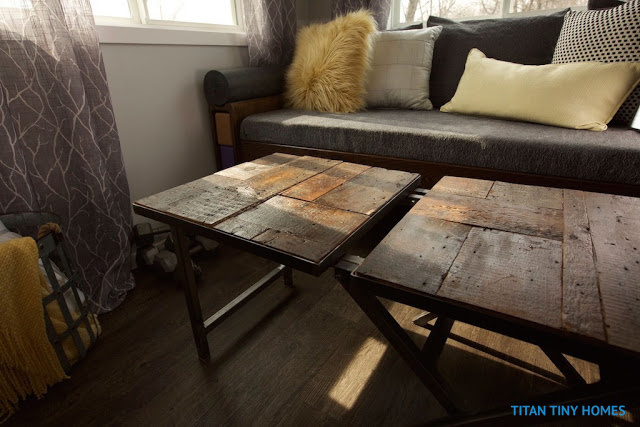 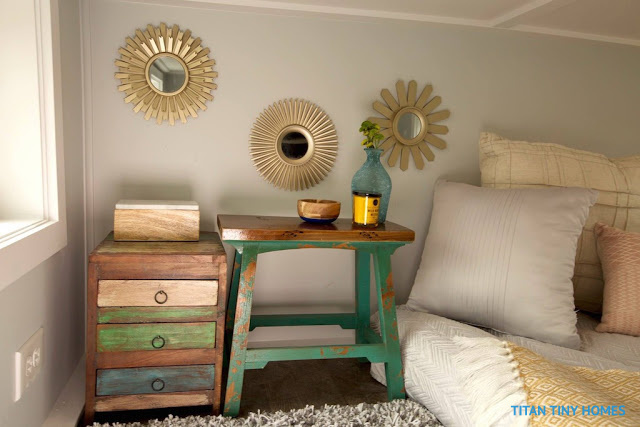 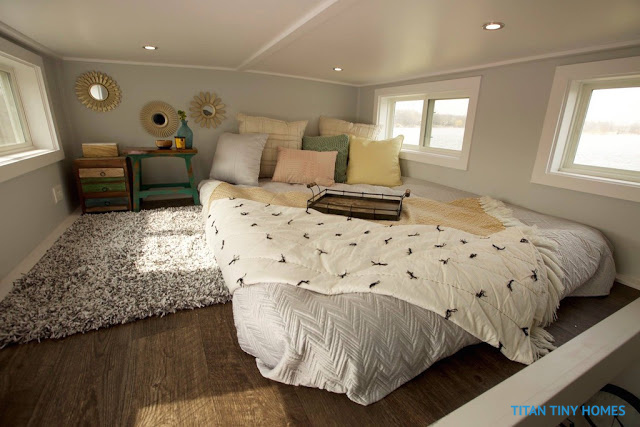 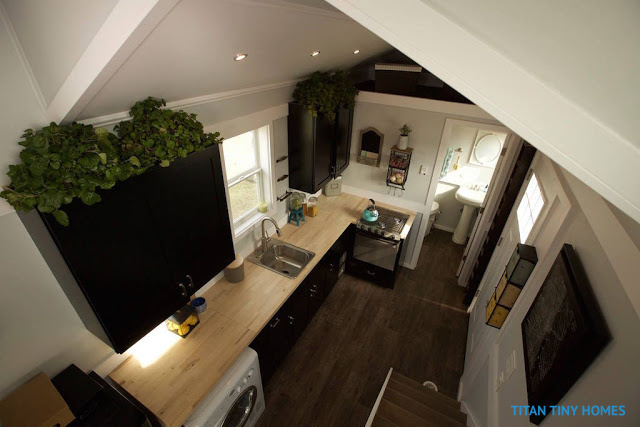 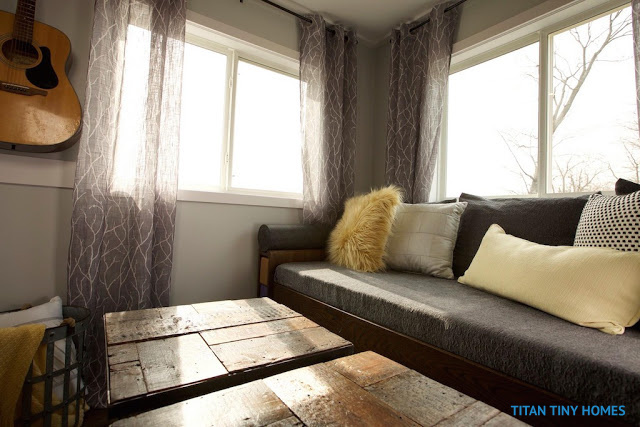 The Notarosa is one of the most popular models available from Titan Tiny Homes, second only to maybe the Dee Dee. 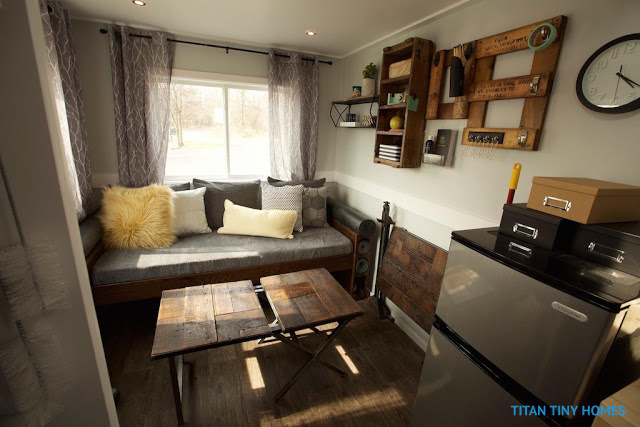 Its list of media features include Travel Well Magazine and Tiny House Nation. 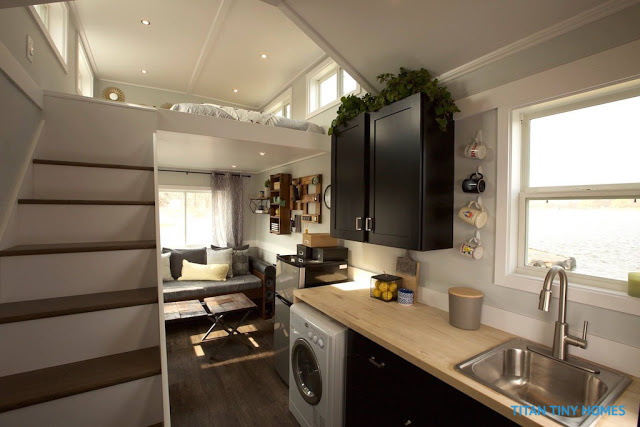 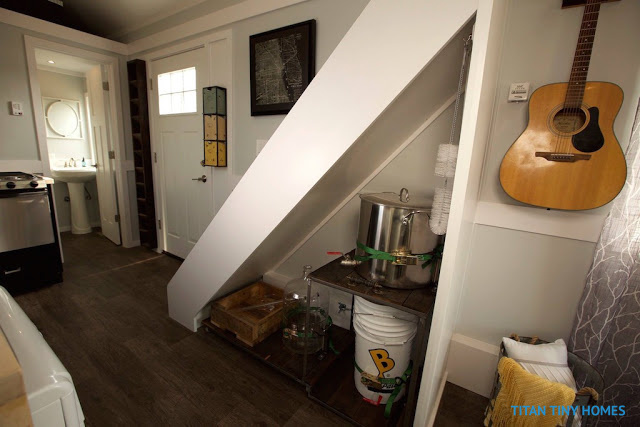 With just 192 sq ft of space inside, its clever layout and careful design makes the home fully functional as a full-time residence.